The average Bitcoin investor is young, well-off, male and lives predominantly in large urban cities reveals a new survey. A recent survey conducted by Clovr, a blockchain focused firm has thrown up some interesting insights. According to the findings of the study, it’s the urban young millennials that invest in cryptocurrencies. The survey was conducted on a sample of 1000 Americans spanning three generations (Millennials, Generation X, and Baby Boomers). As per the survey, the typical crypto enthusiast earns over $75,000 a year. When quizzed about the reason for choosing to invest in the digital asset, surprisingly it was not the belief in the technology but the lure of high returns. 43% of the men had put money in the asset class compared to 23% of women. Risk taking, forward thinking and being innovative are the traits associated with those who have invested in cryptocurrencies, says the survey. 51% view cryptocurrencies as an asset class with high potential compared to other financial instruments like stocks. Stories of Bitcoin billionaires and how their fortunes changed overnight, were perhaps too tempting to resist. 42.6% believe that cryptos will be the currencies of the future. For 39.4% it was peer influence that made them put their money behind crypto-assets. “FOMO” or the fear of missing out ranks as the number four reason for 35.4% respondents. Almost 75% of the people responded that they were aware of what cryptocurrencies are and 62% said that they were comfortable explaining about digital assets. 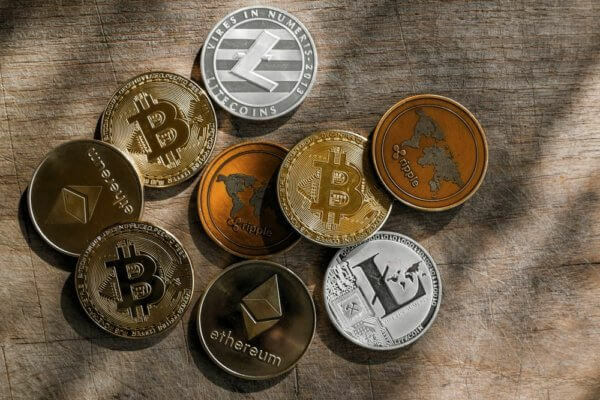 The top three feelings associated with cryptocurrencies include uncertainty, confusion, and excitement in that order. The popularity of Bitcoin till a couple of years back was limited to only a handful of techies and financial market wizards. 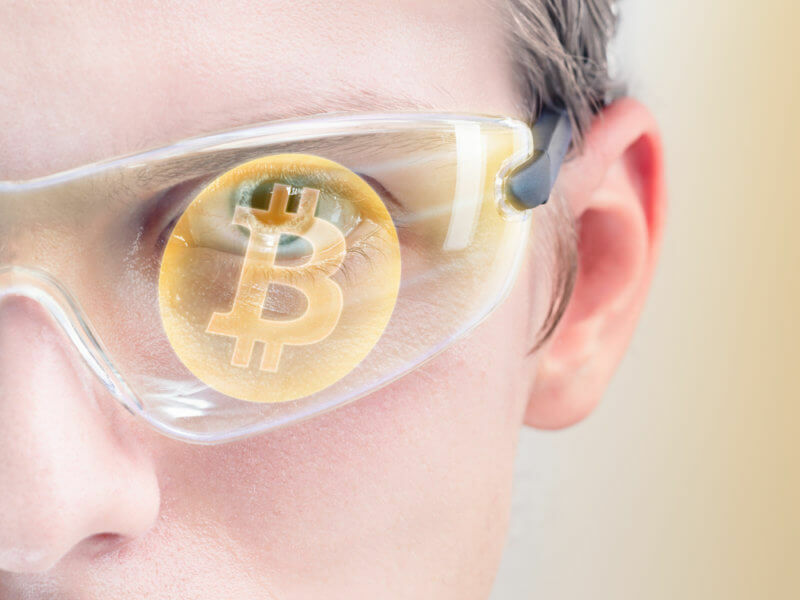 Last year due to the rising prices and a lot of mainstream media attention, digital assets captured the imagination of the young millennials. Unfortunately, a lot of the inexperienced investors entered the market when prices were near or around the peak of $20,000 in December 2017. Retail investors were buying in when the smart money and whales were booking profits and exiting the market. Since January this year, the market has plunged by a massive 70%, and the price has consolidated between the $6000 to $7000 range. Americans lost half a billion dollars in the first two months of 2018 according to a report from the Federal Trade Commission. With the regulatory uncertainty and slow pace of adoption, it has come as no surprise that the average American investor is experiencing feelings of confusion. Having said that, the investors who are still holding onto their coins must be hoping for the crypto-market to repeat what it did the same time last year. Do you agree with the finding of the survey that it’s the young millennials who show more inclination towards investing in cryptocurrencies? Let us know in the comments below.